It's #WorldPenguinDay! 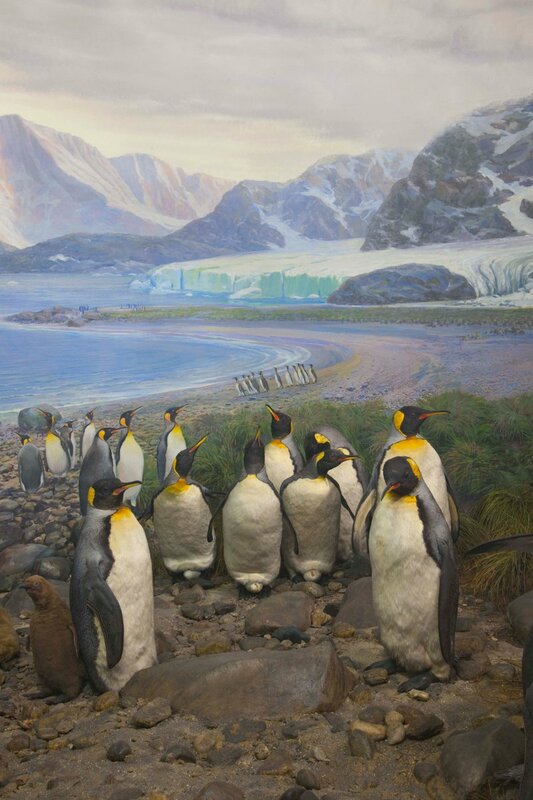 Fun fact: The King Penguin congregates on South Georgia, an island in the south Atlantic near Antarctica. To protect their eggs & small chicks from the cold, King Penguin parents carry them on their feet. Females and males take turns watching over the eggs. It's #DNADay! DNA is found in all living things. It’s in every cell of your body & is what makes us all unique. Its double-helix structure looks like steps of a ladder, which are made of only 4 building blocks, called bases. These bases are known by the letters A, C, G, & T.
Did you know ringtails are related to raccoons? When threatened, they use chemistry with defensive body language. One might curve its tail over its head to seem larger or, as a last resort, emit a smelly secretion! 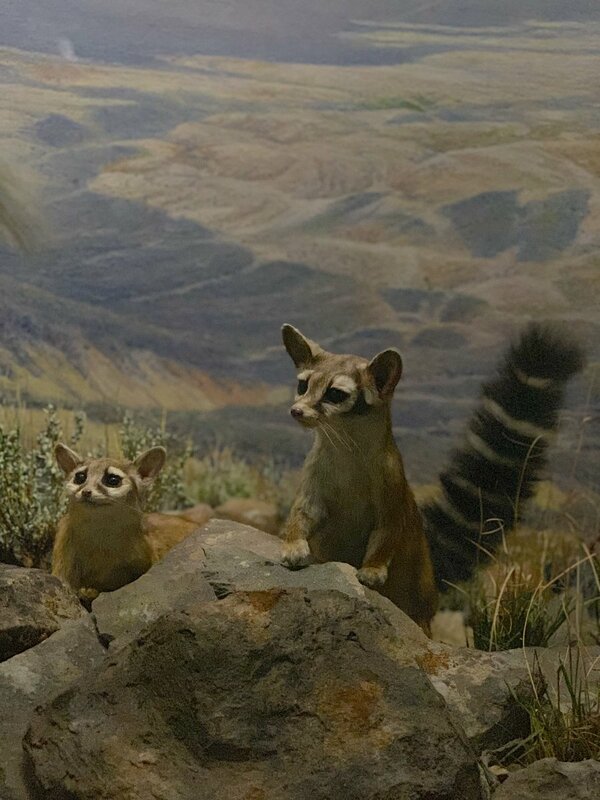 Spot this duo in the Museum’s Hall of N. American Mammals. 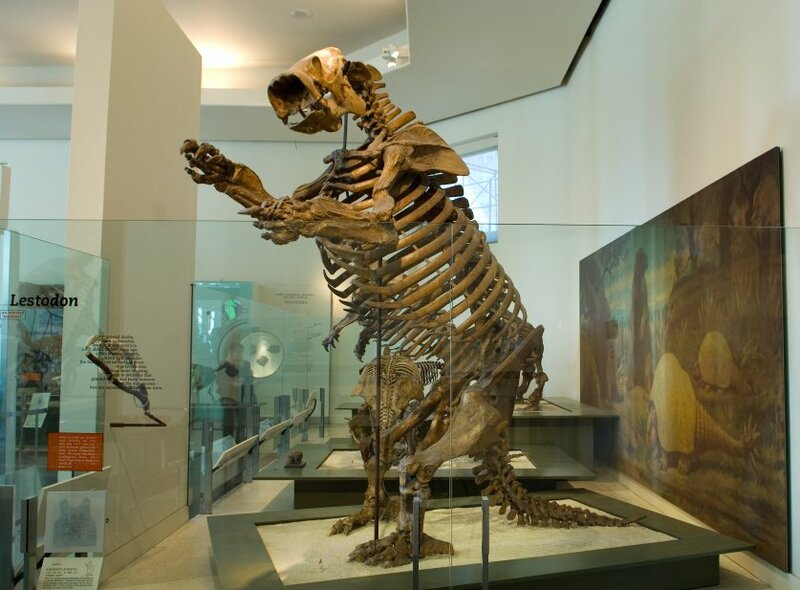 Next time you eat guacamole, thank a giant ground sloth: the Lestodon! 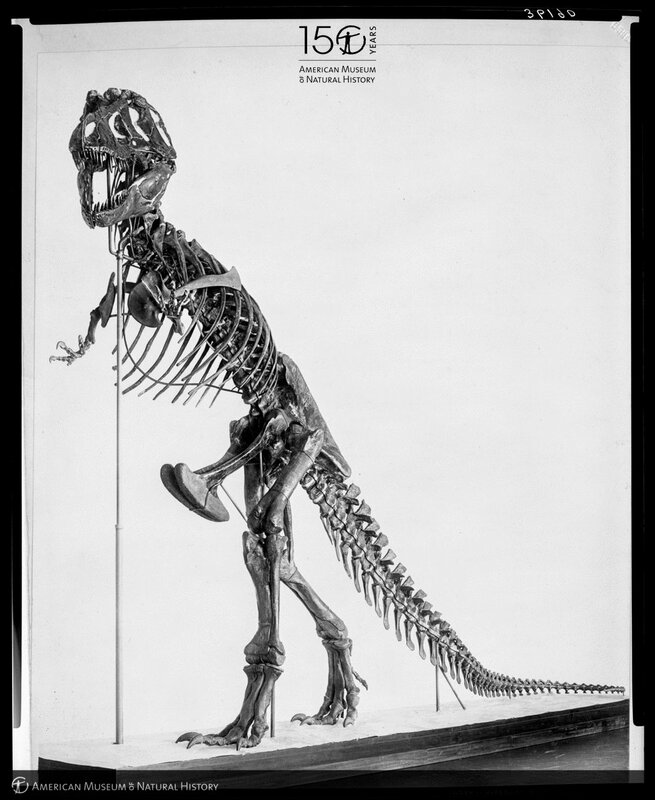 These 15-ft animals ate avocado whole, traveled, and then pooped, depositing the pits in new places. 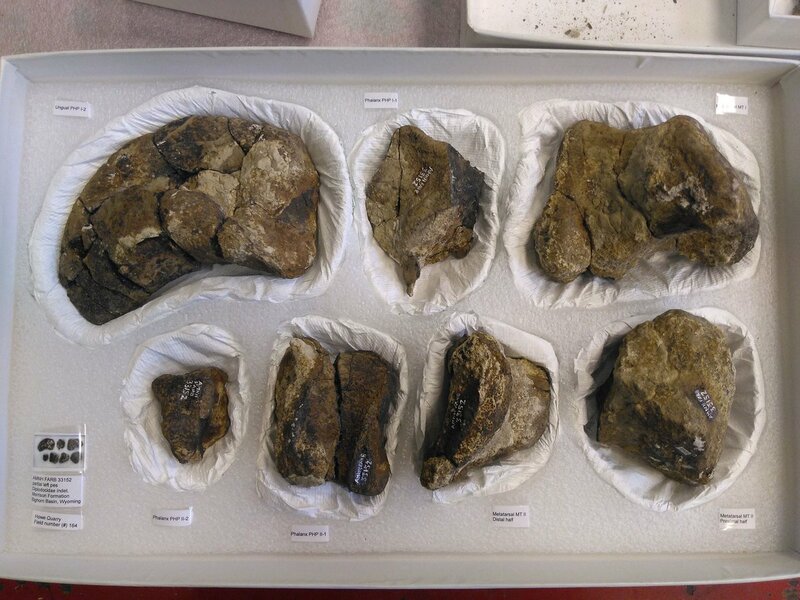 Most mammals couldn't handle large seeds, so it was up to megafauna to disperse (and fertilize!) avocados. 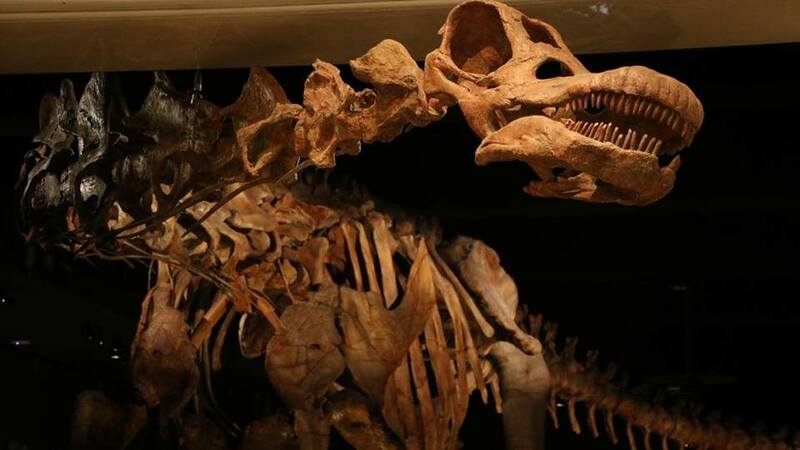 Com respeito mútuo pelo trabalho e pelos objetivos de nossas organizações individuais, concordamos em conjunto que o Museu não é o local ideal para o jantar de gala da Câmara de Comércio Brasil-EUA. Este evento tradicional terá lugar em outro local na data e hora originais. It's #ManateeAppreciationDay! Did you know manatees are natural lawn mowers that help maintain healthy marine ecosystems by keeping aquatic vegetation in check? Sometimes referred to as “sea cows,” they are actually more closely related to elephants. 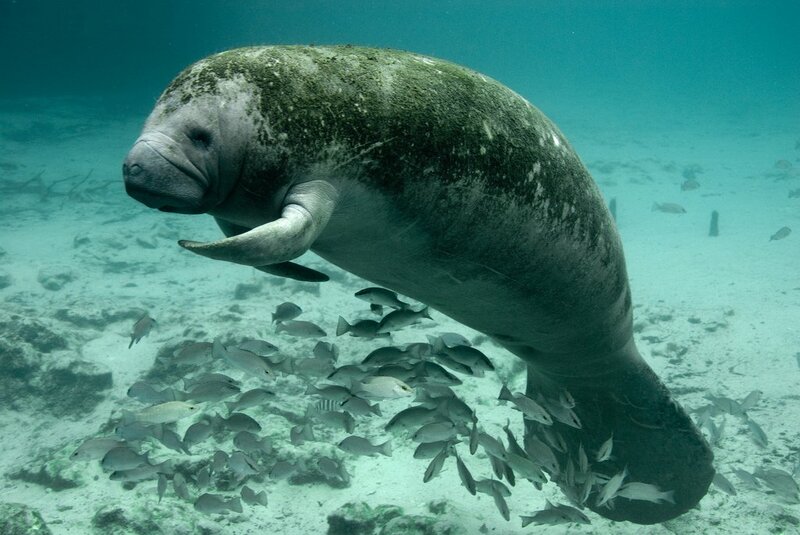 #Respect the manatee! 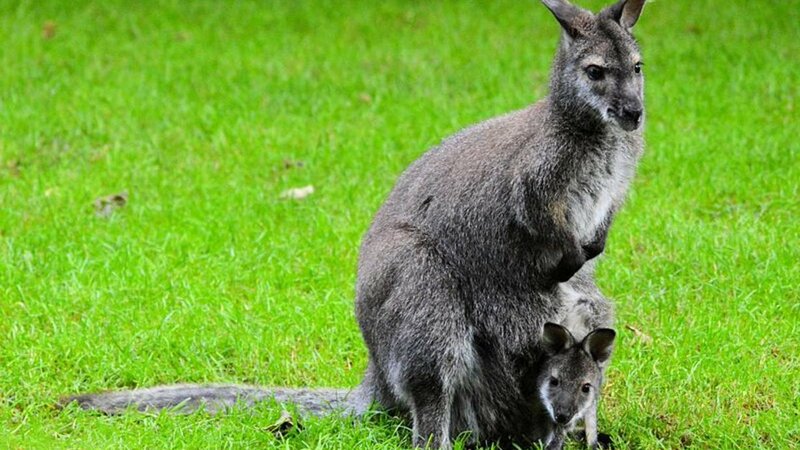 A wombat’s main defense is a tough backside: its rump is mostly cartilage, resistant to bites. A group of #wombats is called a wisdom. 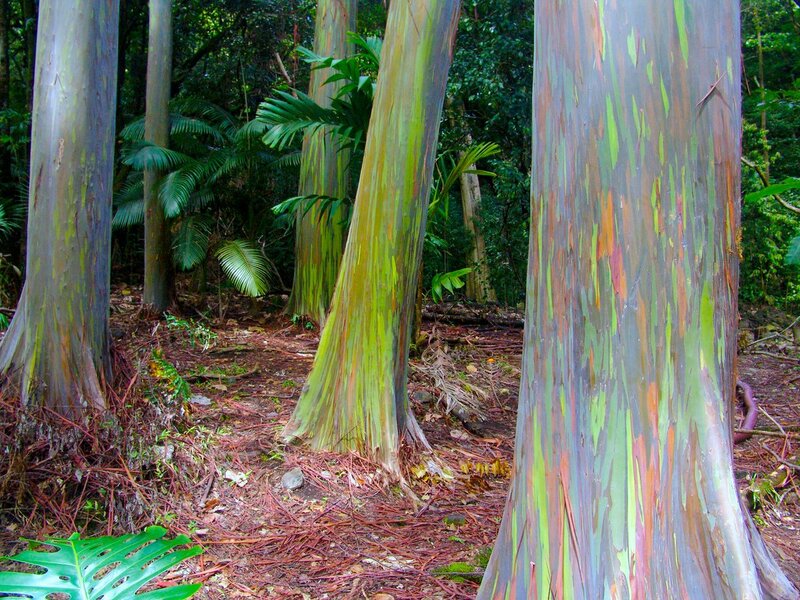 Behold the rainbow eucalyptus! What gives it such a spectrum of color? Bark starts out in shades of green, but changes to a range of purple, red, & orange as it peels and ages. Variety of color may help the tree absorb a wider range of light to aid in photosynthesis. Goblin sharks thrust their jaws 3 inches out of their mouths at speeds up to 10 ft per second in what scientists call "slingshot feeding." (1/3) The Museum wants to thank the people who have taken the time to express their views on the Brazilian-American Chamber of Commerce event. We want you to know that we understand and share your distress. Not all blood is red. A horseshoe crab’s is blue—and it clots in the presence of disease-causing bacteria, so manufacturers test drugs with it to make sure their products aren’t contaminated. 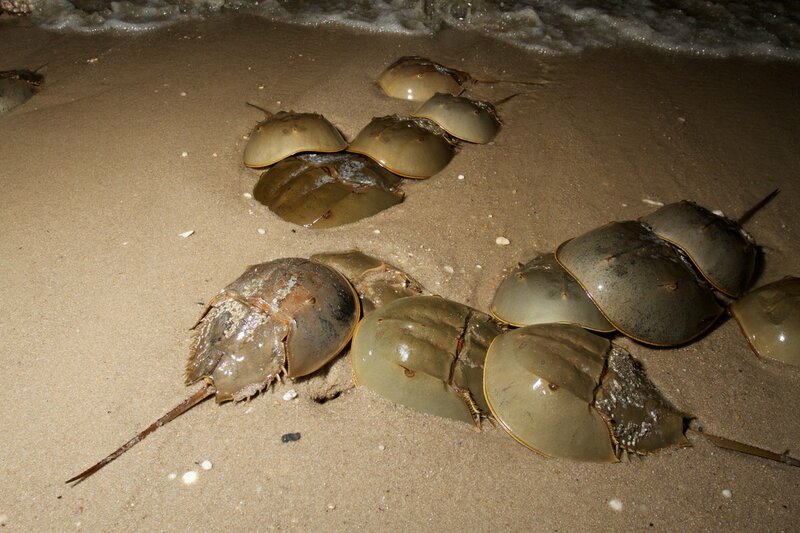 If you’ve been vaccinated against measles, mumps & smallpox, thank a horseshoe crab.